Well, this was unexpected! In the last few days, Embraer A-29 Super Tucano (Smoke Squadron) by Alex Paschoaletto has made it to the first review stage for 2018. This project has seemingly come out of nowhere to reach 10,000 votes. 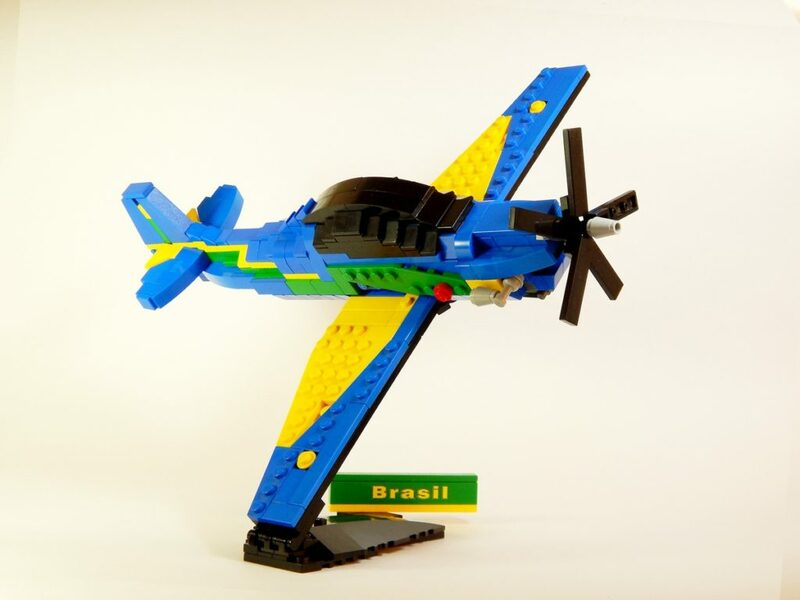 It’s had a lot of public support, appearing on various different Brazilian social media outlets. I’m honestly really surprised by this one. 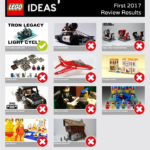 It doesn’t seem like much compared to the previous LEGO Ideas submissions we’ve seen, however the shaping is beautiful, and it looks near spot on to the actual aircraft. You might think that this is a stunt plane from the livery, and you would be correct. The Smoke Squadron is the aerial display squadron, however the origins of this aircraft are actually in combat. Either way, it looks very good. To me though, there’s one issue. Yes, it’s had a lot of public promotion, but the comments from the supporters on this project are all suspiciously similar, and by similar, I mean identical. There’s pages and pages of the exact same comment from profiles that are identical aside from the name. To me, that’s suss. I’m hoping we find out more definitive information. For now, it’s up for review, and that’s still very exciting, as it’s still a beautiful build. 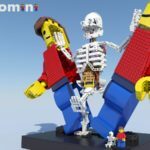 You can see more photos and the detailed description of the project on it’s LEGO Ideas project page.